A subscription to MyiMaths costs £625 +VAT per annum. Hundreds of interactive, ready-made lessons and resources for ages 11-18. Randomly generated homework tasks linked to every lesson for students to complete. A simple to use Assessment Manager for you to set tasks, view results and track progress. 10 Booster packs to help your students progress to higher grades. Resources that are suitable for Cambridge Assessment International Education, IB, Edexcel and Oxford International AQA Examinations. Unlimited access for your school and students. Looking for UK National Curriculum resources for Secondary? 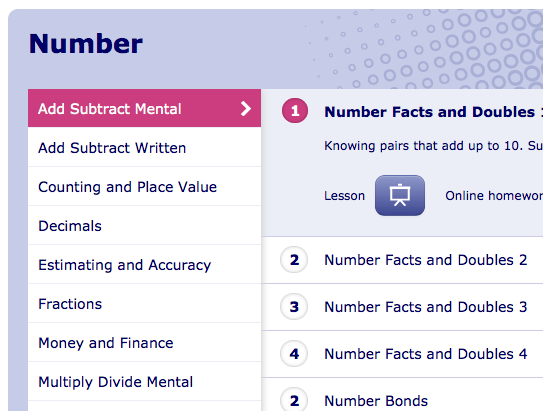 Visit MyMaths.co.uk to find out about our site that’s matched to the UK National Curriculum for Secondary. A Primary subscription costs £325 +VAT per annum. 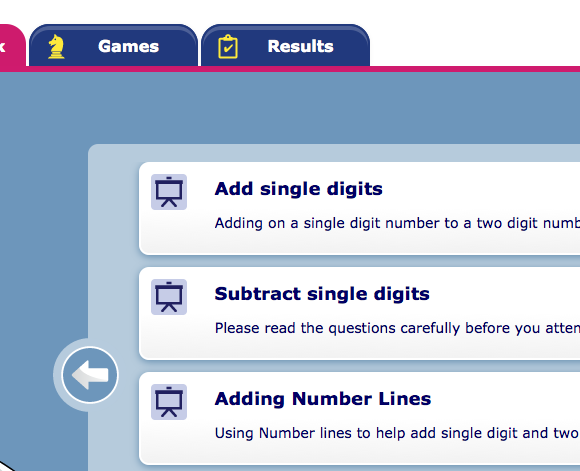 Interactive resources from Year 1 (age 5-6) through to Year 6 (age 10-11). Randomly generated Online Homework tasks for students to complete. A simple to use Assessment Manager for you to set tasks and review results. Booster packs aimed at helping students cross challenging grade boundaries. A MyiMaths subscription is risk free: if you subscribe and then decide it’s not for you, then simply let us know within 30 days and we will close the account without penalty.